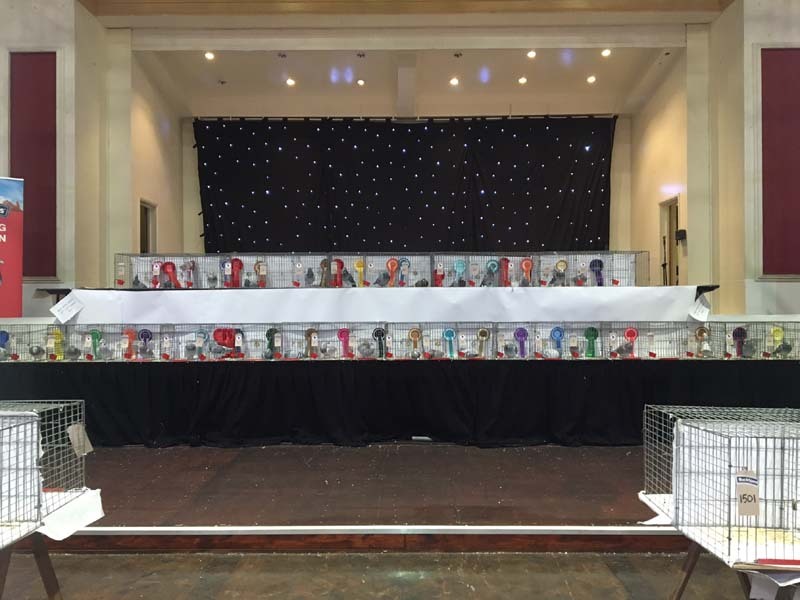 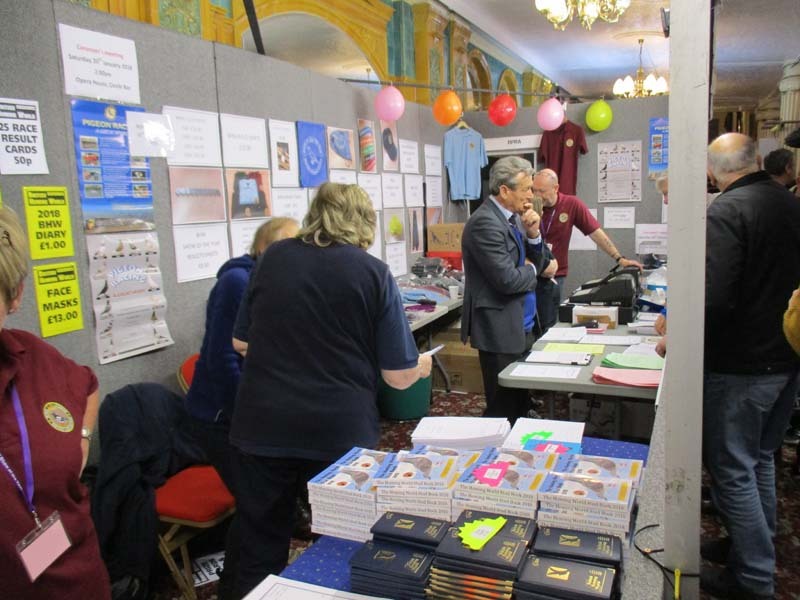 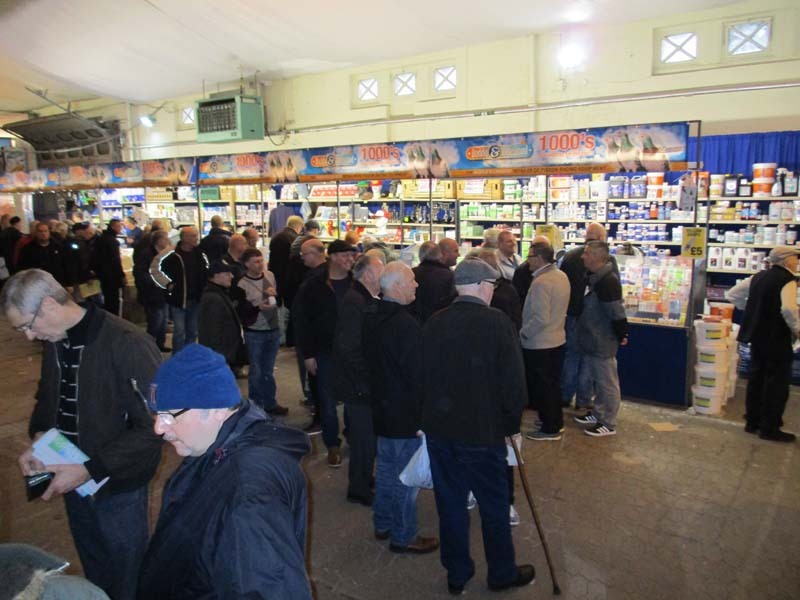 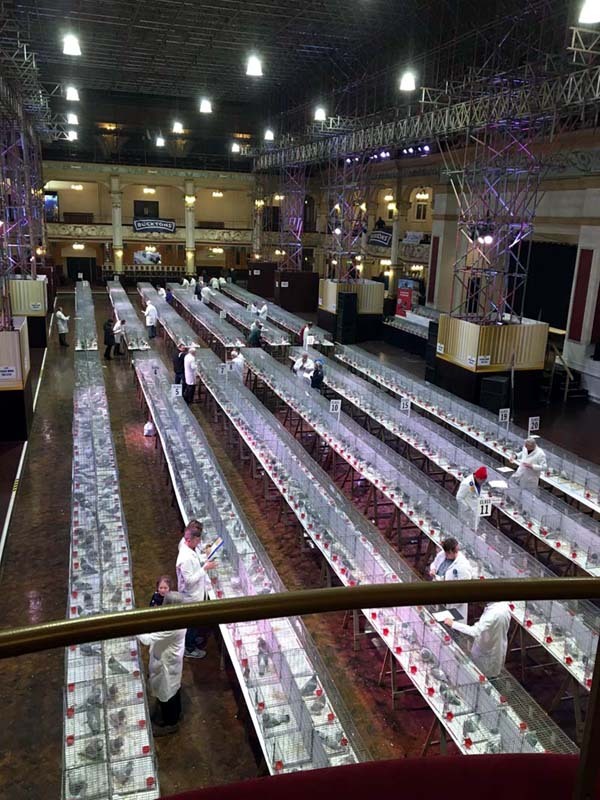 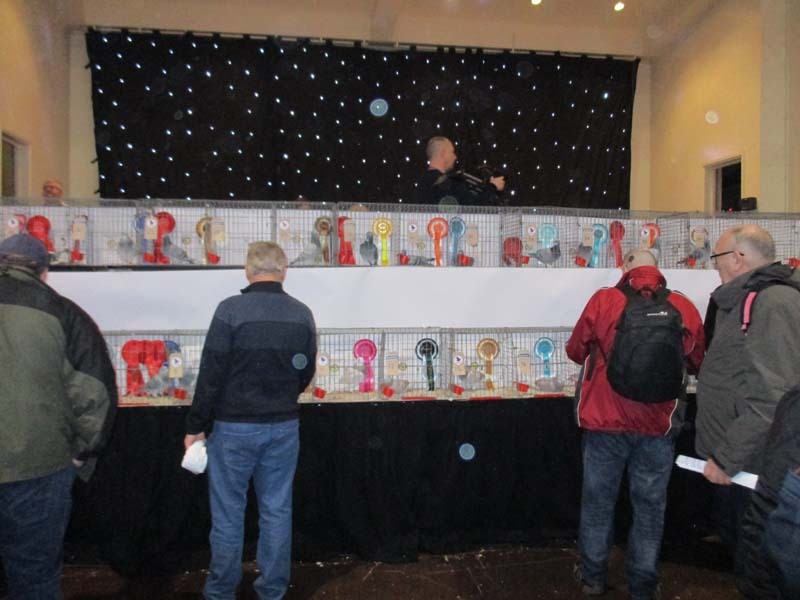 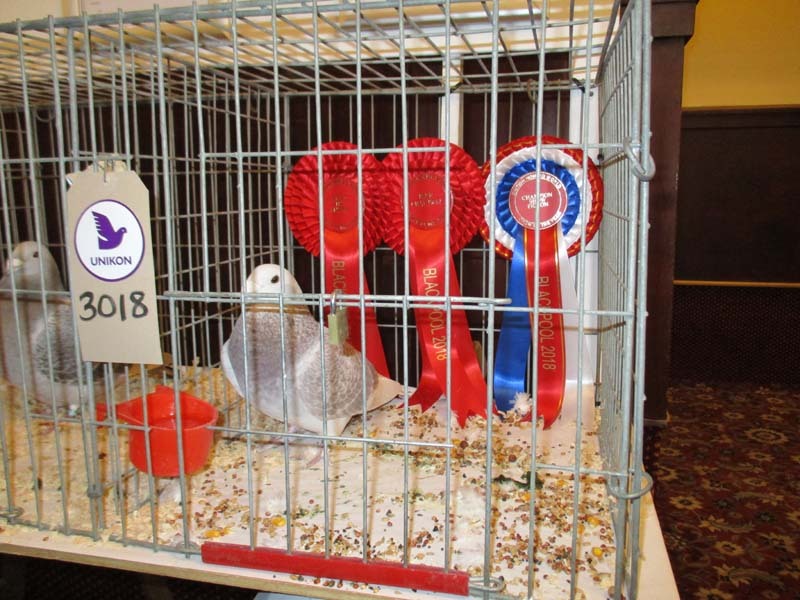 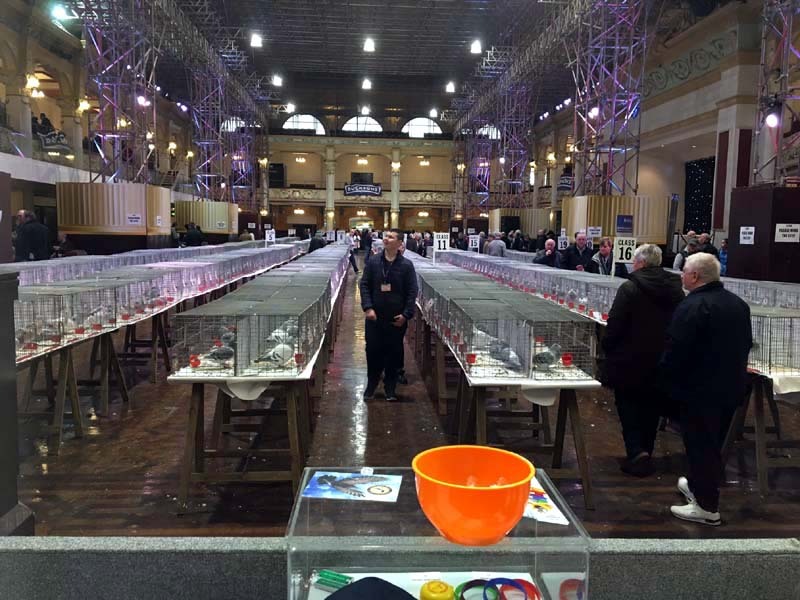 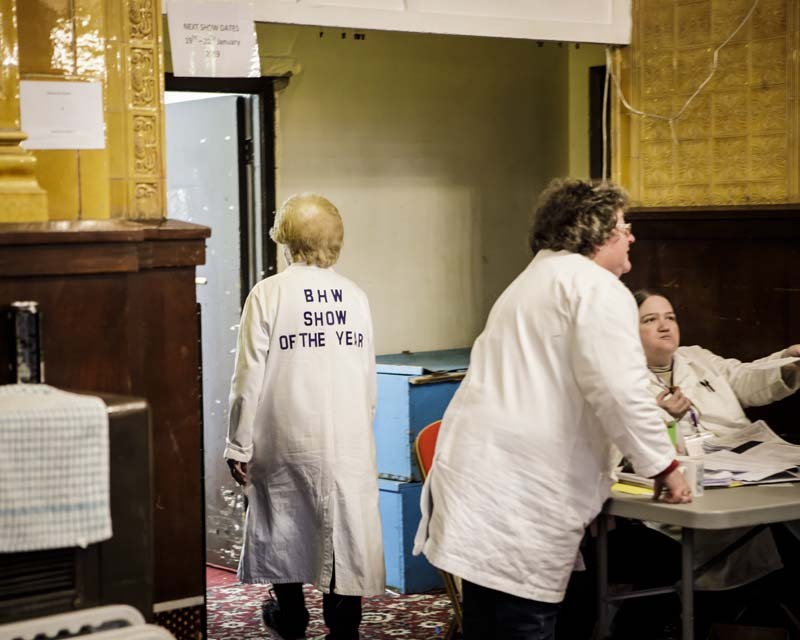 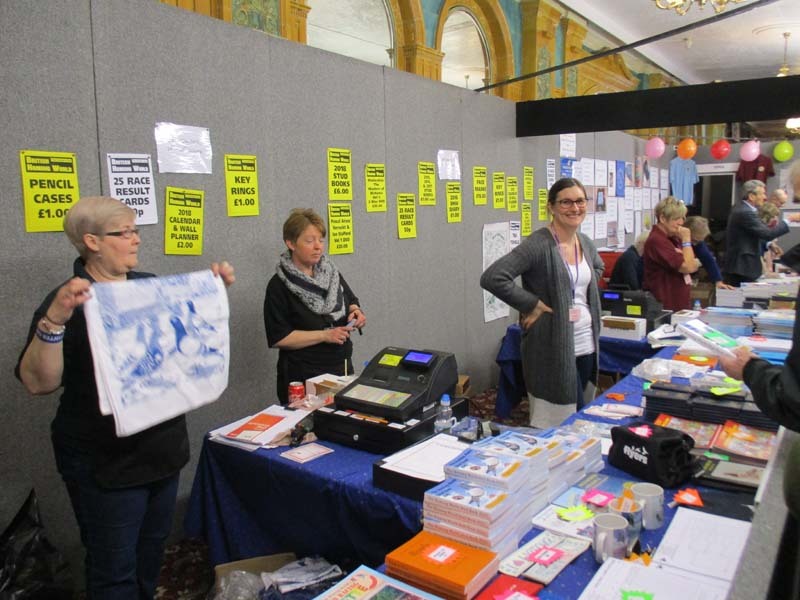 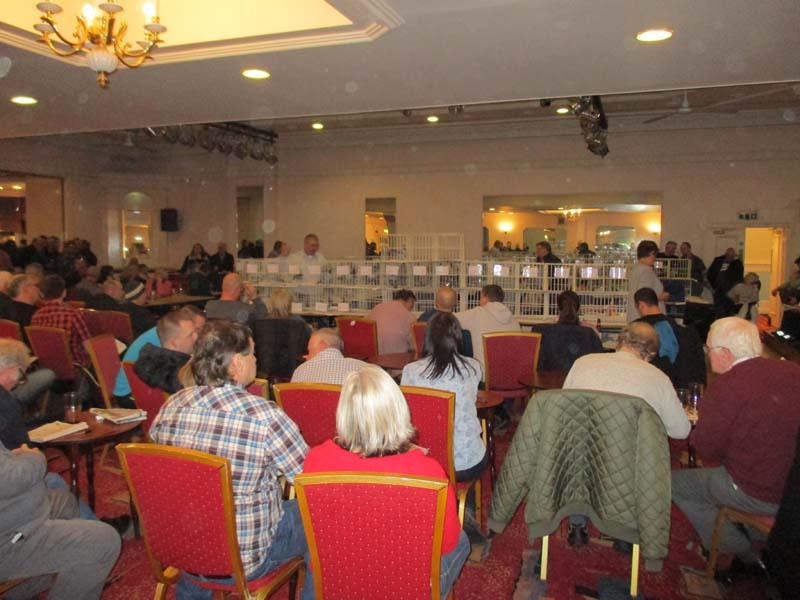 The BHW Show of the Year 2018 took place in Blackpool over the weekend 20th-21st January. 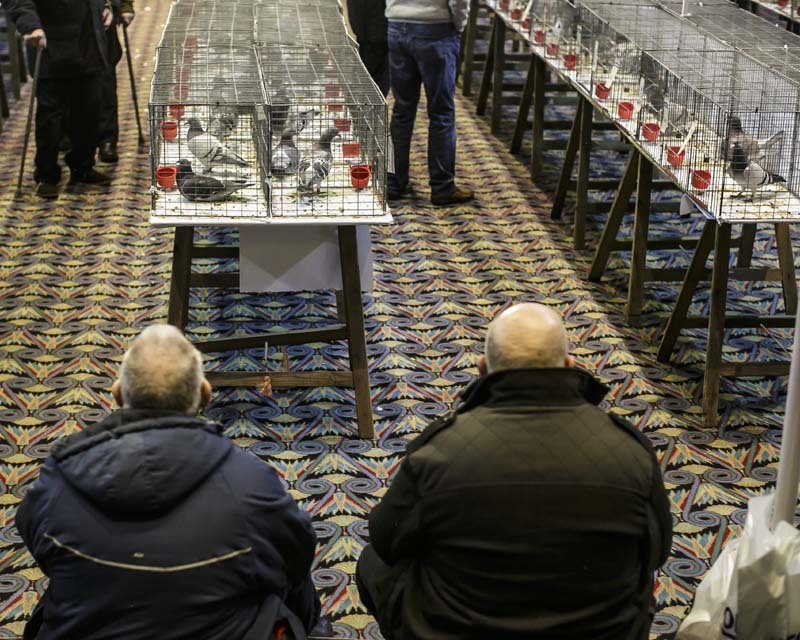 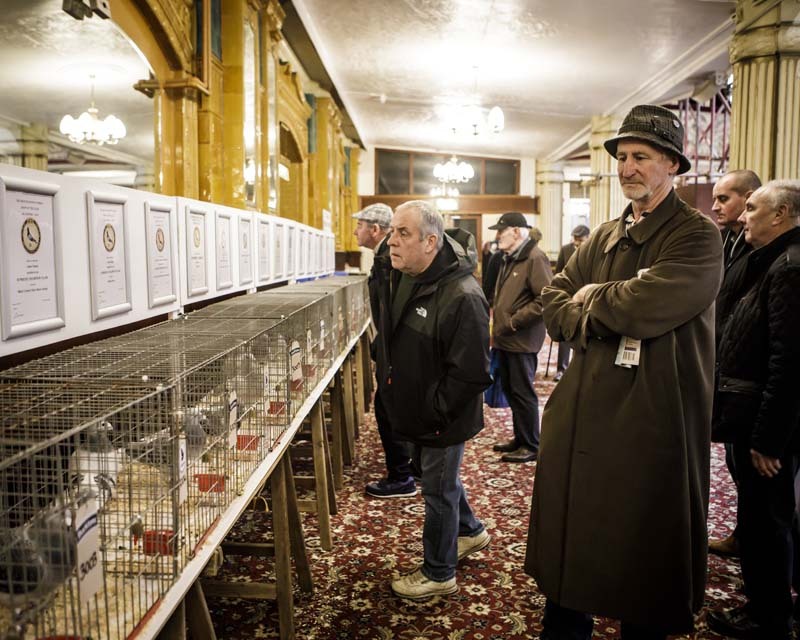 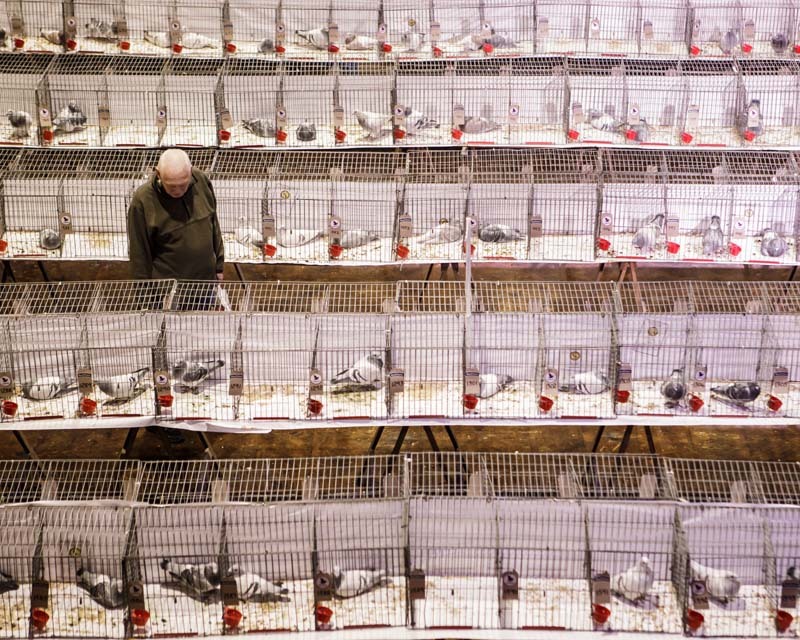 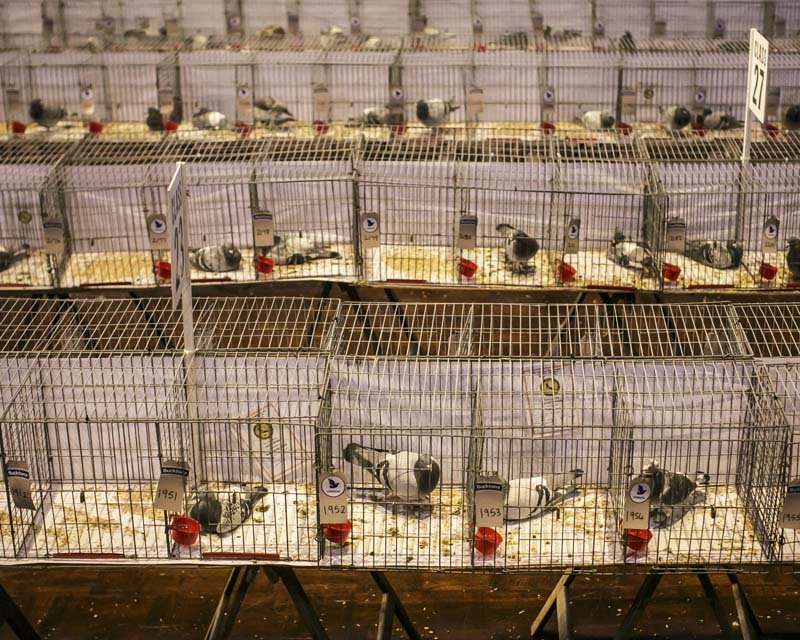 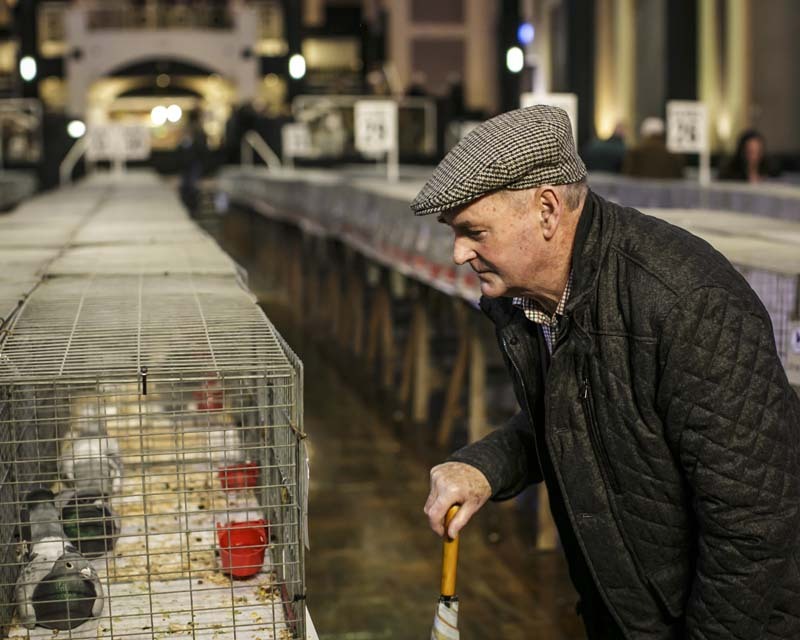 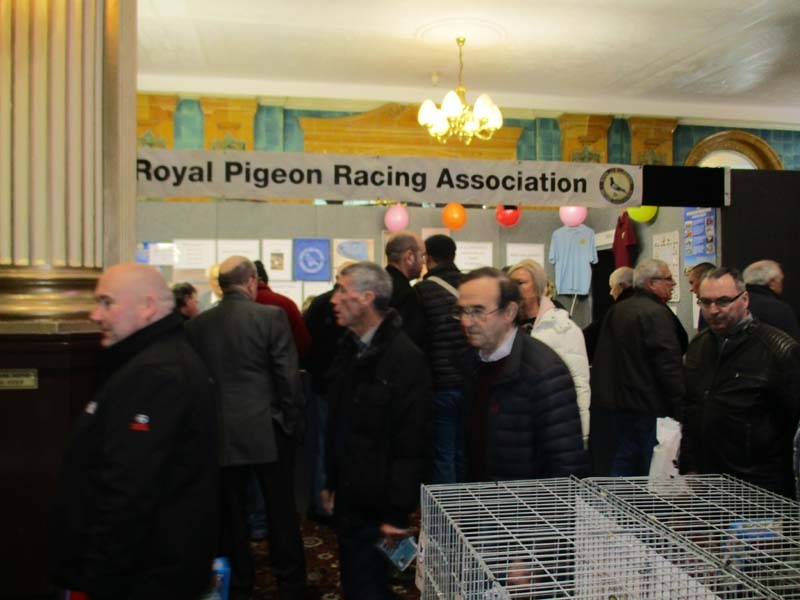 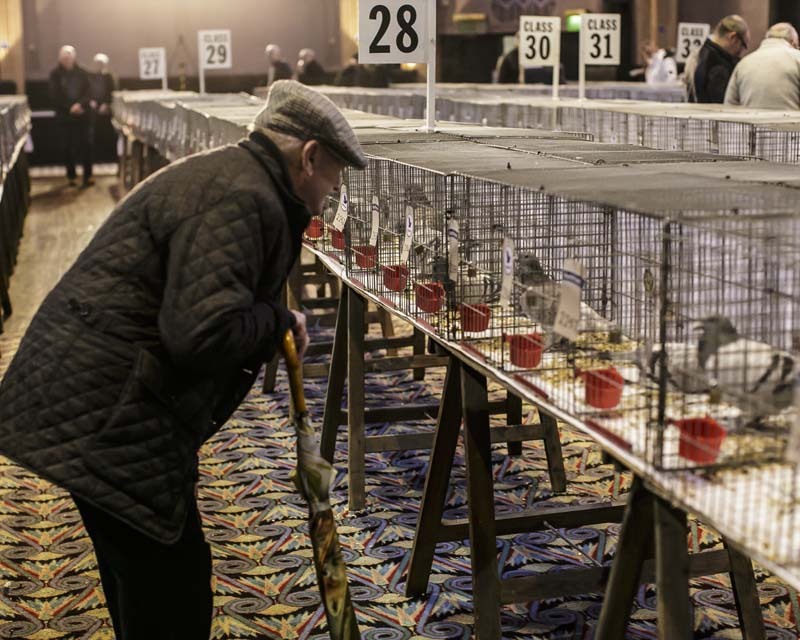 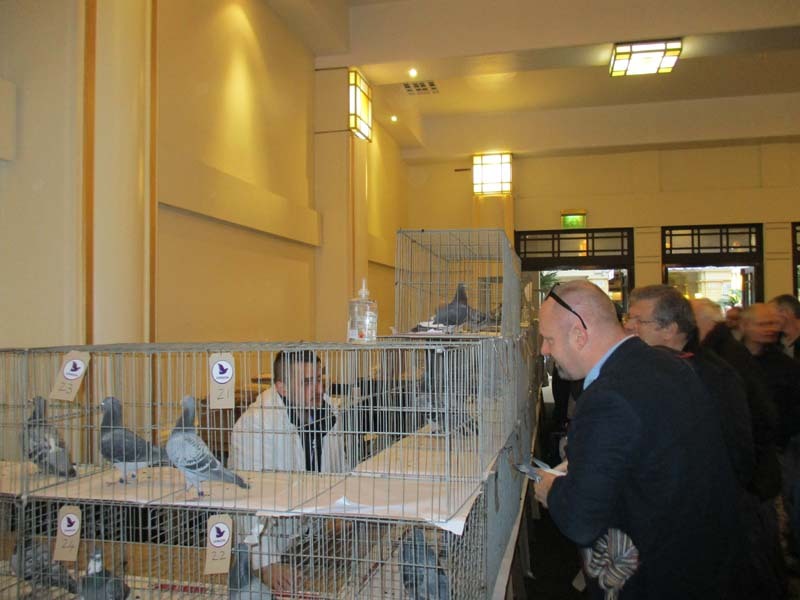 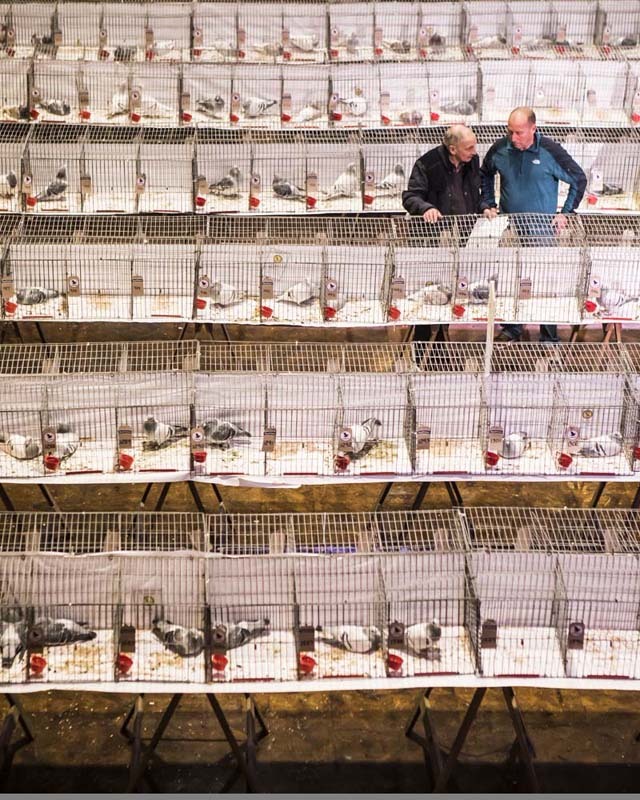 The largest gathering of pigeon fanciers in the UK descended on the Winter Gardens for the two-day event that has something for everyone, whether you are a veteran flyer, new member, or just curious about pigeons, from trade stands, talks, films and auctions, to the main event: the showing and judging of over 2000 of the top pigeons in the country. 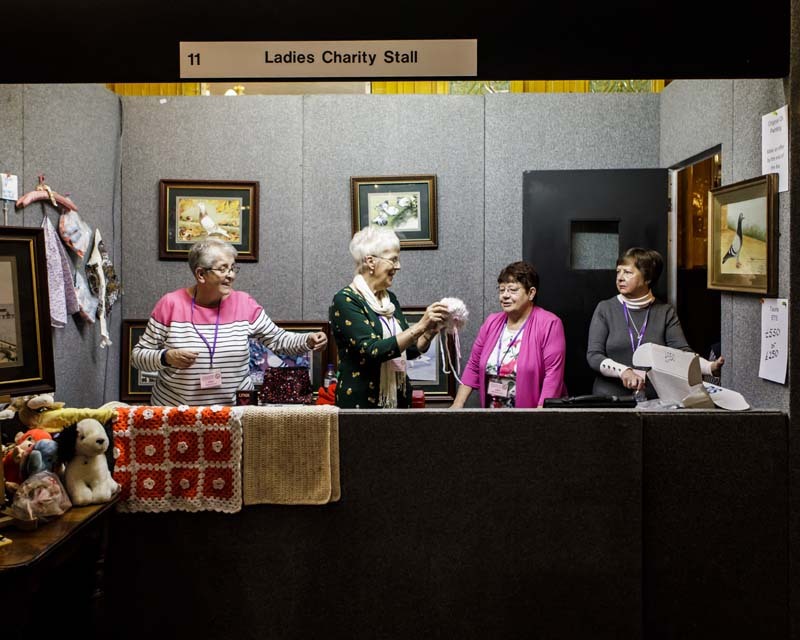 The show is one of the largest in the world, regularly attracting 25,000 visitors, and the profits are donated to a variety of charities. 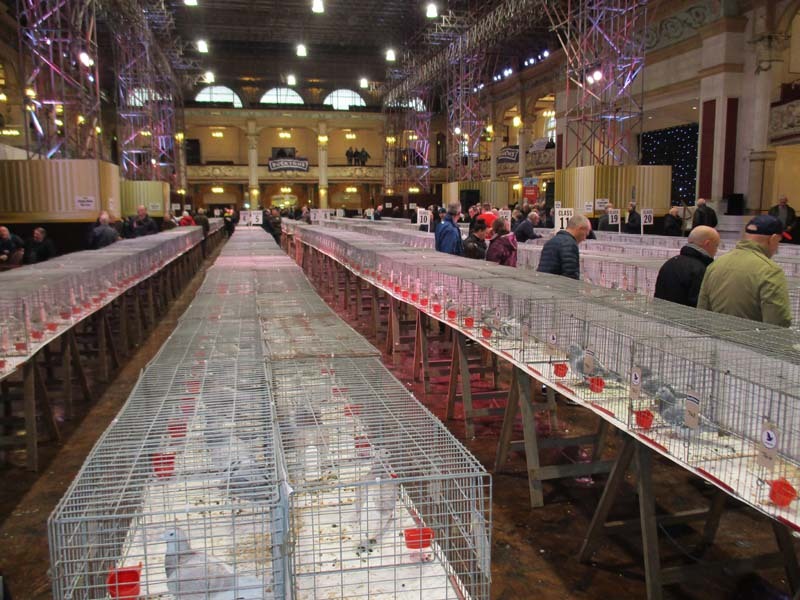 Click on any thumbnail below to see a gallery of images from the weekend. 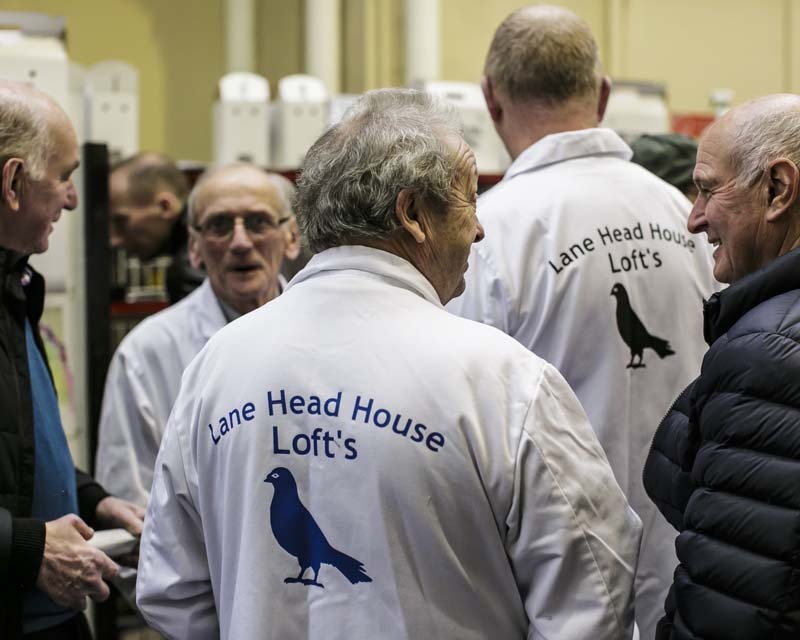 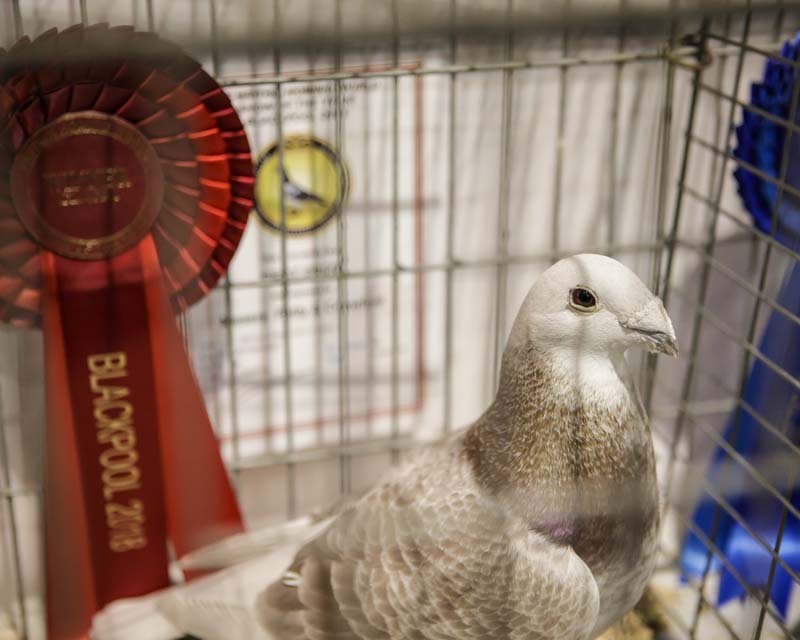 See also the coverage in the Blackpool Gazette and the British Homing World report on the show (in three parts) below. 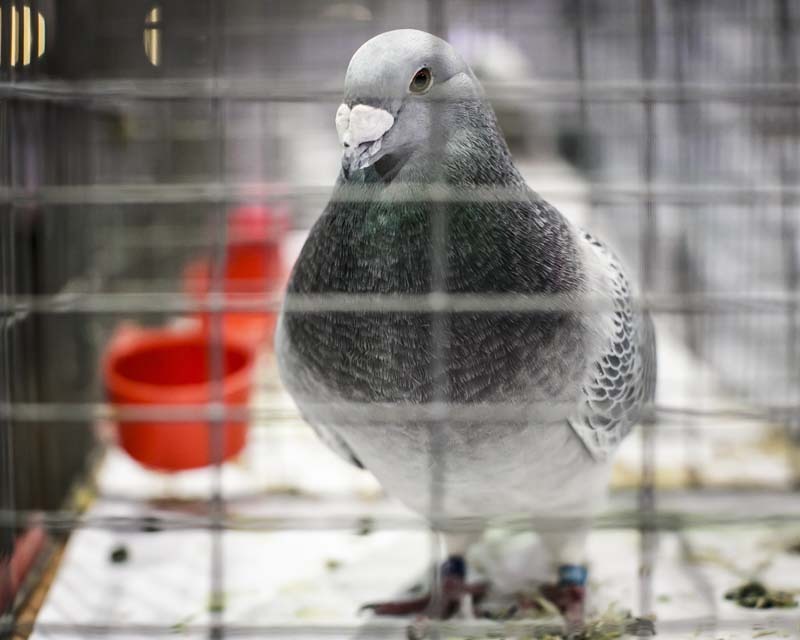 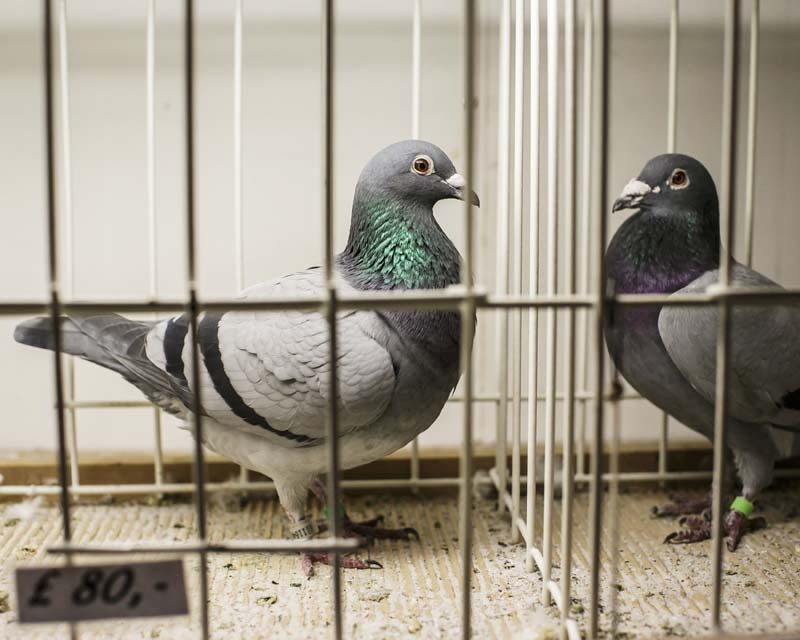 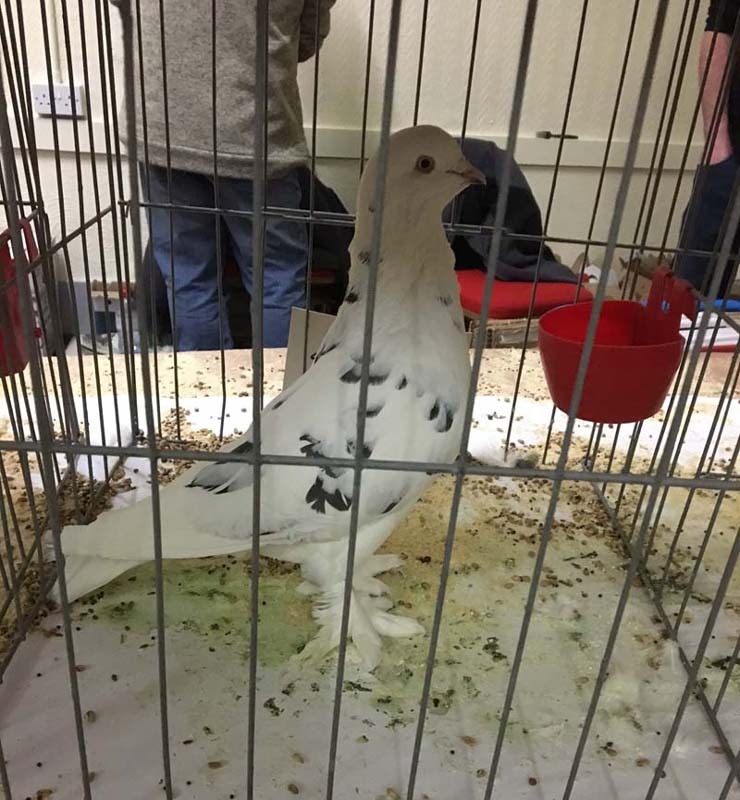 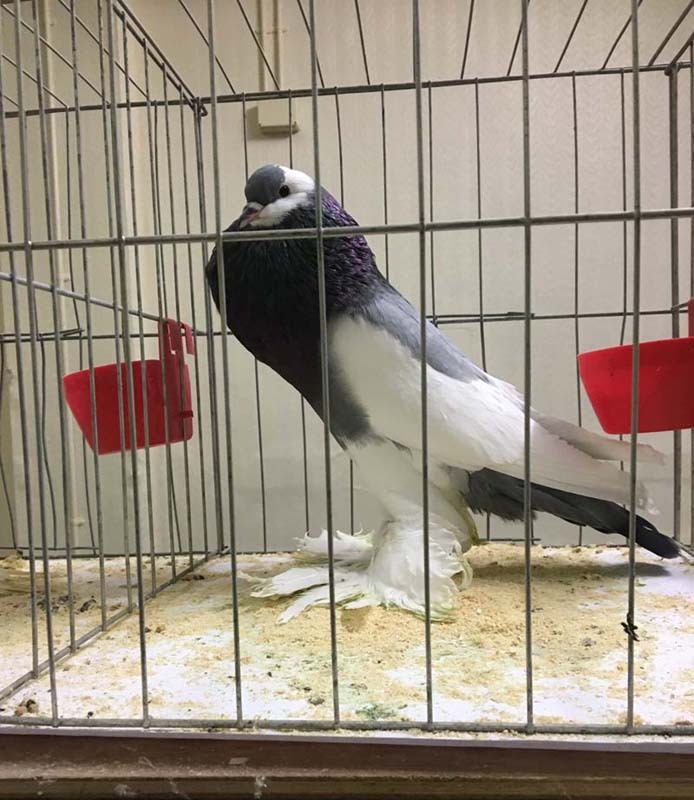 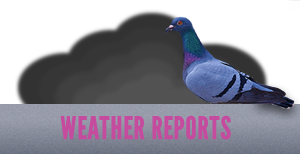 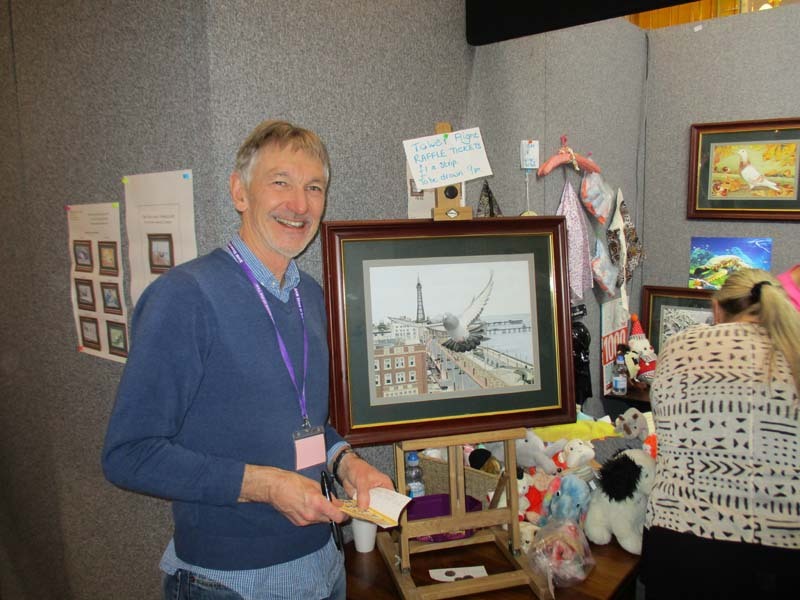 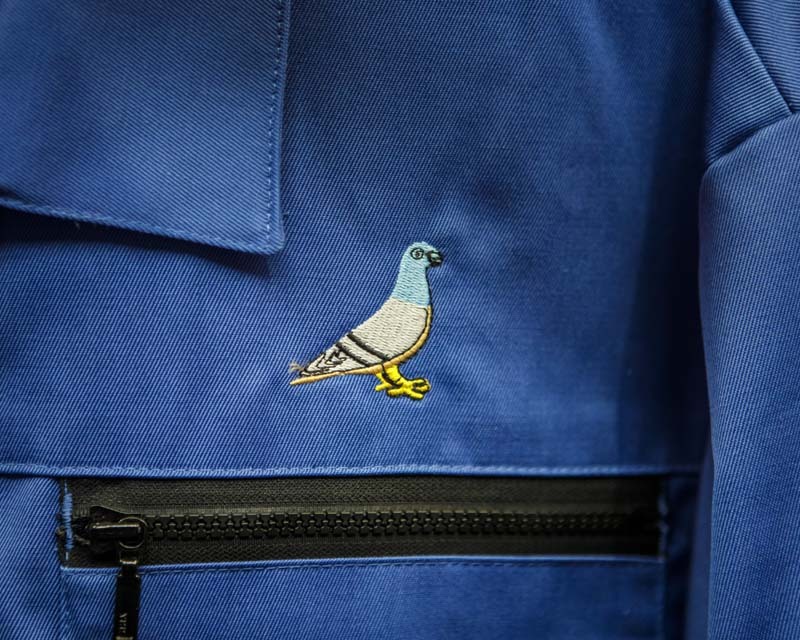 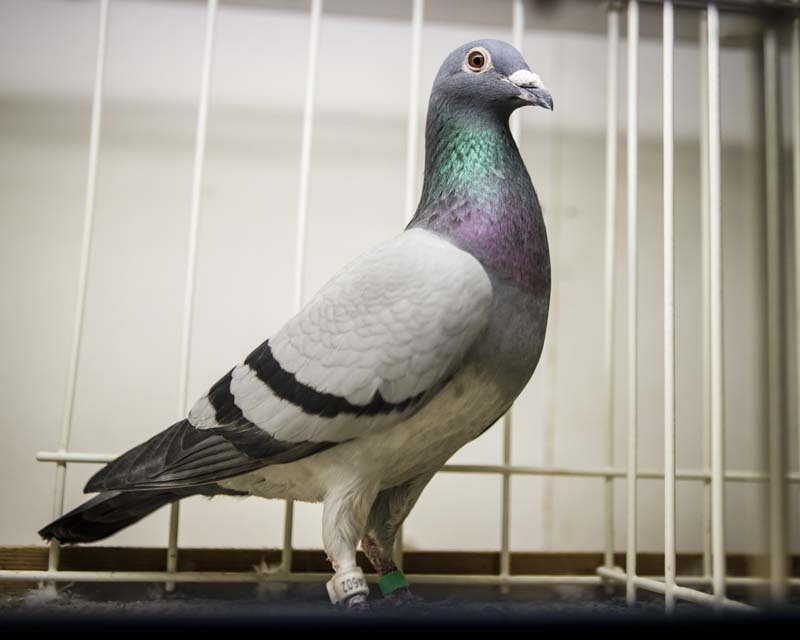 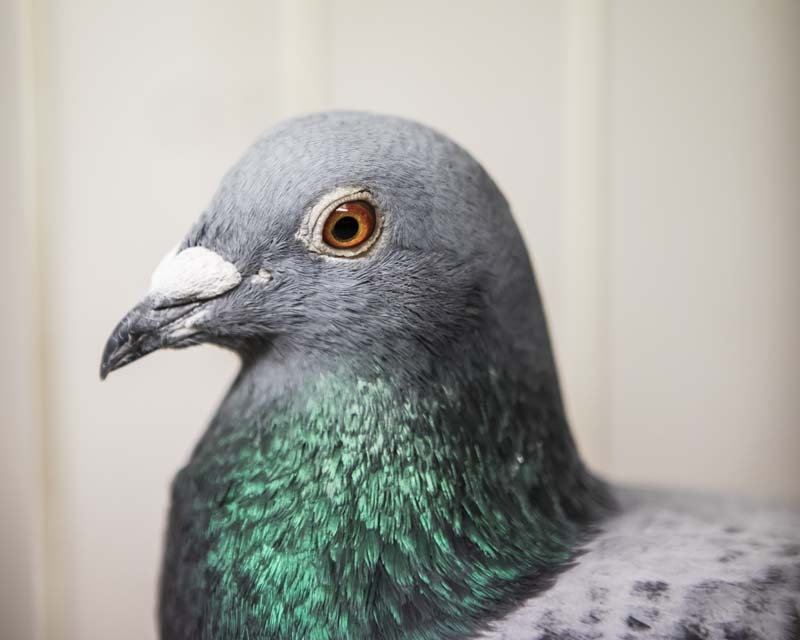 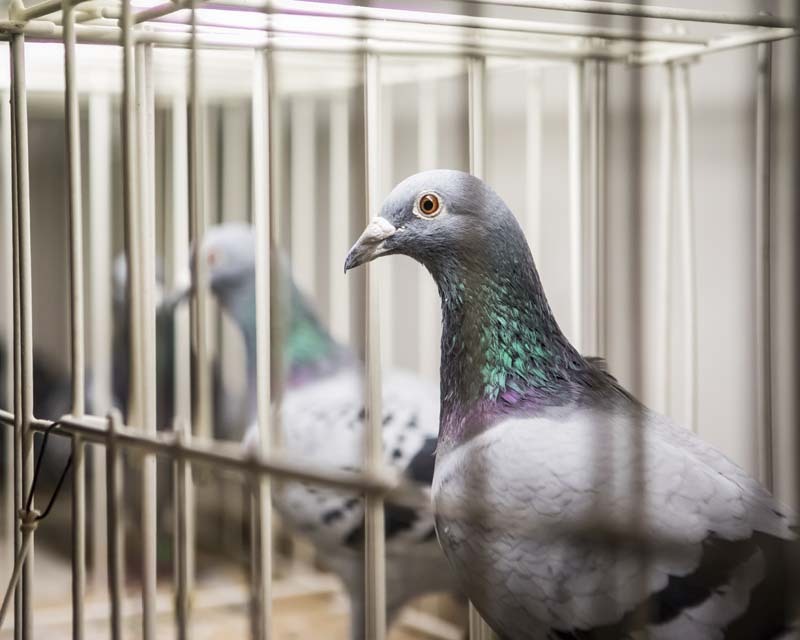 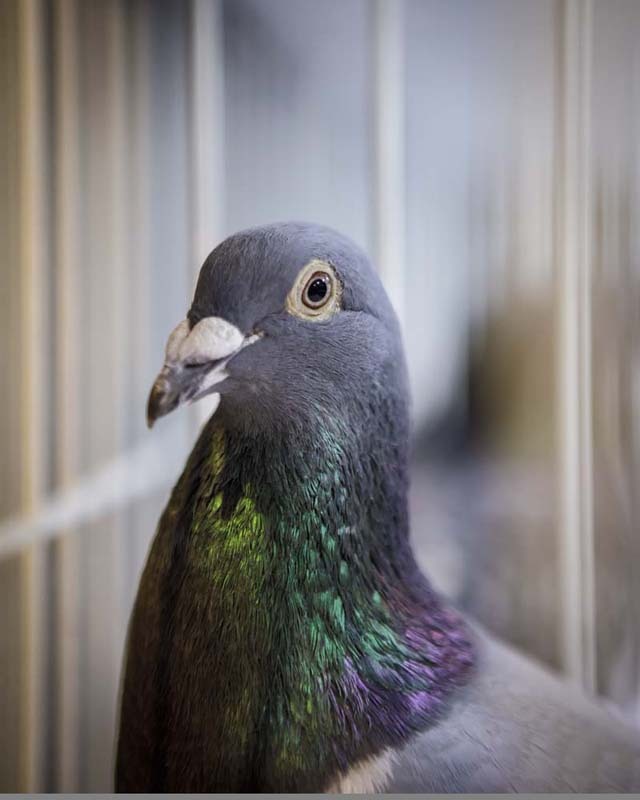 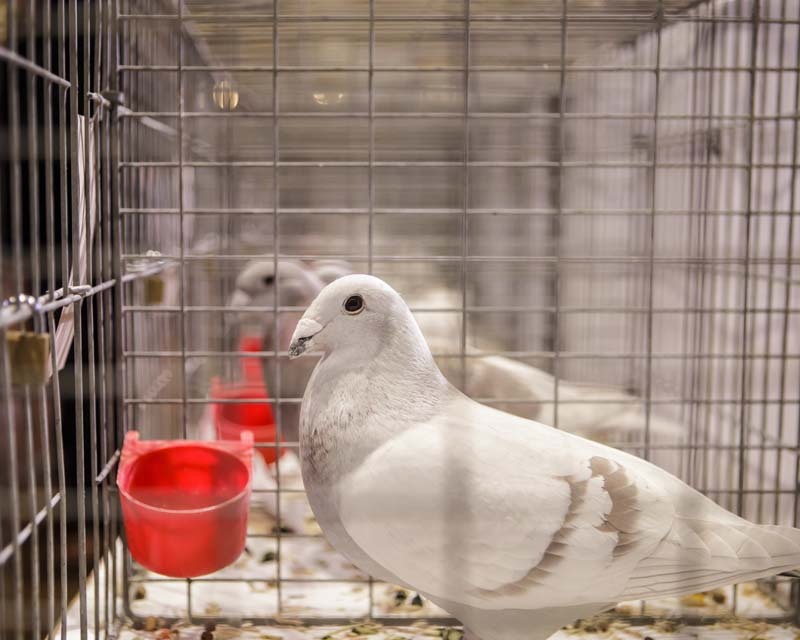 Artists Julie Henry and Debbie Bragg attended the show to take photographs for their next exhibition – all about the wonderful pigeon. 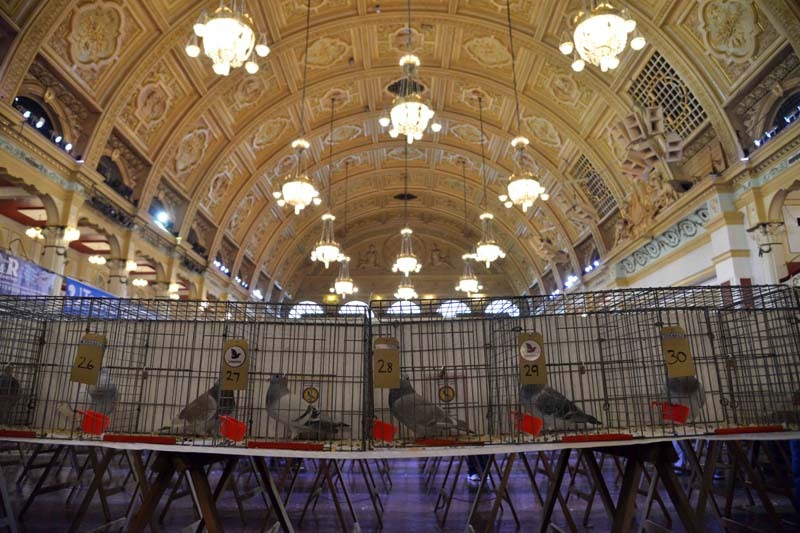 They have kindly given us permission to use the excellent images below for an additional gallery. 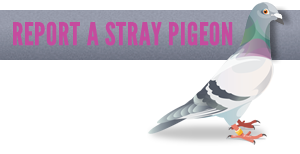 See more of their work on their website.